The pleasant or the positive thoughts do not bother us as much as the negative thoughts or the thoughts we consider ‘undesirable’. They could be repetitive anxious thoughts or thoughts of worry, doubt or negativity. So what can you do get rid of them? “If you keep resisting negative thoughts, and try to push them away, then they will chase you. Shake hands with your negative thoughts. Tell them, ‘Come here and sit with me. I will not leave you’, and you will see how they quickly disappear. Thoughts are scared of you!” shares Gurudev Sri Sri Ravi Shankar, Founder of the International Association For Human Values and a global humanitarian and spiritual master, on one of the most widely read spiritual blogs. Being bombarded with too many negative or unpleasant thoughts could also have something to do with poor bowel movement. You can go for a session of deep colon cleansing (Shankh Prakshalan) with an Ayurveda doctor. It is impossible to stop or preempt a thought. It is worth observing that when a thought arises, it also disappears immediately. “If you are a witness to the thought, it simply drifts away and vanishes. But if you hold on to it and chew on it, then it stays with you. Thoughts come and go, but that which is the basis of thoughts – is the atma (soul). And that is what you are. You are like the sky, and thoughts are like clouds. This could be the best example one can give. Clouds come and go in the sky, but can they disturb or limit the vastness of the sky in any way? No, not at all,” shares Sri Sri. Seers and spiritual masters have emphasized this truth since time immemorial for seekers to be aware of in the study of mind. “We do not have to attach ourselves to the thoughts. That is foolishness. Whether they are good thoughts, or bad thoughts – they come and go. You are far above and beyond all this. This is called the Vihangam Maarg – it means rising above thoughts and seeing that you have nothing to do with these moving thoughts,” Gurudev says. A fundamental principle to be understood about handling mind is that there is no such thing as mind control. Just telling or forcing affirmations on yourself cannot help you get rid of negative thoughts. 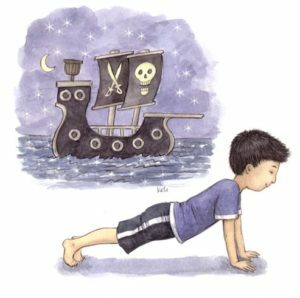 It simply becomes an exercise in carrying more mental burden without learning the right techniques to calm your mind. Otherwise, the thoughts recur and can be quite frustrating. 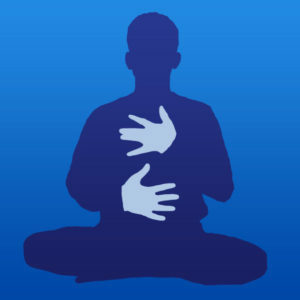 One of the most powerful techniques to let the intensity of thoughts recede is participating in chanting or listening to it. Scientific American published a study that found that memorizing ancient Sanskrit Mantras increase the size of the brain regions associated with cognitive function. Another recent study showed that people who chant/ listen to chants became more cheerful and calmer by the end of the study. 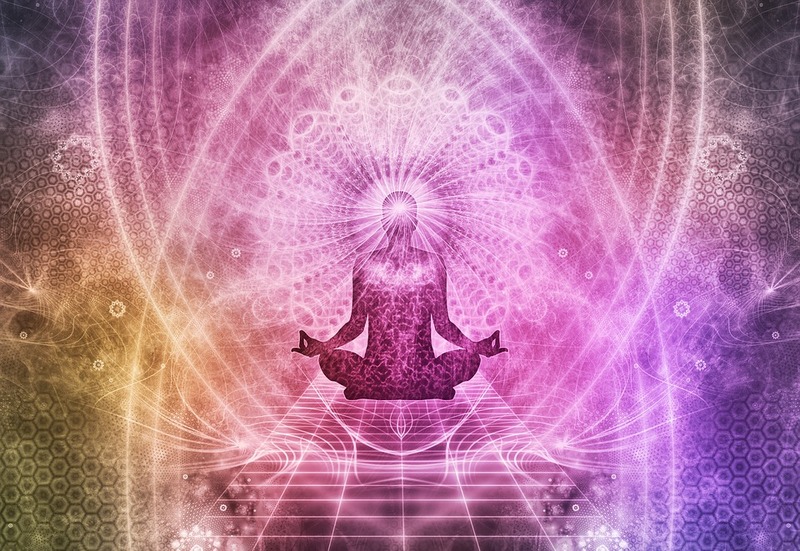 The power of every mantra can be felt in the form of vibrations. “When an atom explodes, the impact area is not limited to a physical space of few kilometers. The effects remain for many years – all this from the explosion of an atom! The mind is a thousand times subtler than an atom. Imagine the power of the mind when it becomes quiet. When the mind becomes quiet again and again, this is called mantra. Mantra is the cure for the mind,” says Sri Sri. 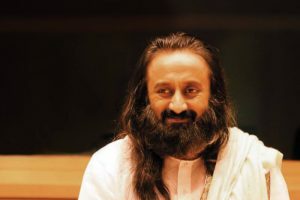 Sri Sri Ravi Shankar or Gurudev as he is reverently called, is an international humanitarian leader and a spiritual master who is the global rallying voice of this generation’s collective call for peace.